On January 28 Kaunas University of Technology (KTU) signed a cooperation agreement with the University of Central Florida, UCF in the United States. The Agreement defines the cooperation in the framework of unique undergraduate double degree study programme, which will unite European and American educational systems for the first time in Lithuanian history of higher education. The Public Governance study programme opens in September 2019. The graduates of the Programme will receive two diplomas/degree certificates – one in Public Administration from KTU, and one in Non-Profit Management from UCF. 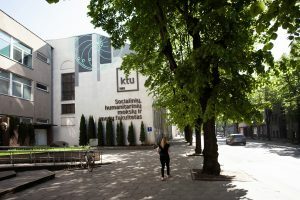 In addition, KTU students will have the perfect opportunity to study in the US without paying the study fee, which is several times higher than in Europe. “This is a one-of-a-kind agreement – the students will graduate from KTU and from one of the largest US universities at the same time. For a “Lithuanian” price they will not only get an American degree, but also priceless connections, experiences and competencies. In the public administration field, UCF is among the strongest 150 universities in the world. One study semester in Orlando is already worth taking the effort. I have to admit, I myself would like to study in this programme!”, says Ainius Lašas, the Dean of the Faculty of Social Sciences, Humanities and Arts. The students of this programme will be joined into one large group, which will spend part of their studies at KTU, and part at UCF. Some of the courses will be delivered remotely. In such a way students will acquire not only the public sector governance knowledge but will also learn to work in a multicultural group, will develop their international communication skills, which are crucial to public administration professionals across the globe. Thomas Bryer, Director of the CFU Center for Public and Nonprofit Management, who is a visiting Fulbright scholar and teacher at KTU since 2015, is convinced that the programme will be very beneficial to both universities involved. 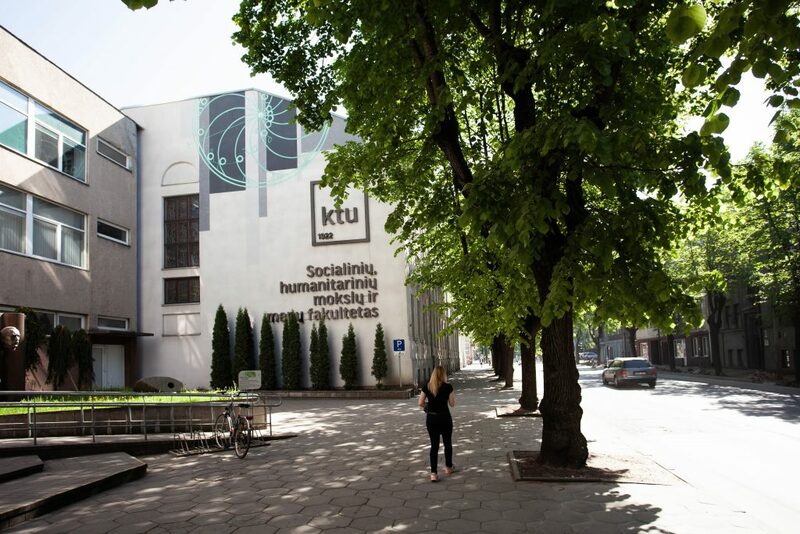 “The joint study programme will provide KTU students with knowledge and skills in the management of non-profit organisations and UCF students will acquire competencies in public administration and global public governance culture. I am sure that this programme will be successfully continuing 50 years after, and its leaders will remember the year 2019 as the year when the agreement of cooperation was signed”, says Bryer. Eglė Vaidelytė, Head of the Public Governance study programmes at KTU is concurring with Professor Bryer: “Several years ago we had an idea to cooperate with UCF in order to improve our study quality, and it is very exciting to see that this idea has developed into a joint study programme, which is opening wide opportunities for students, teachers and academic community. This programme is definitely a new page in academic networking on both sides of the Atlantic”. According to her, awareness of the global context is necessary to be able to solve the current social, political and economic challenges. The world needs professionals who understand various cultures, can sustain a dialogue between different social groups. “In the context of globalisation, Europeans need to understand the transatlantic challenges and Americans have to be aware of the Eastern European context”, says Vaidelytė.